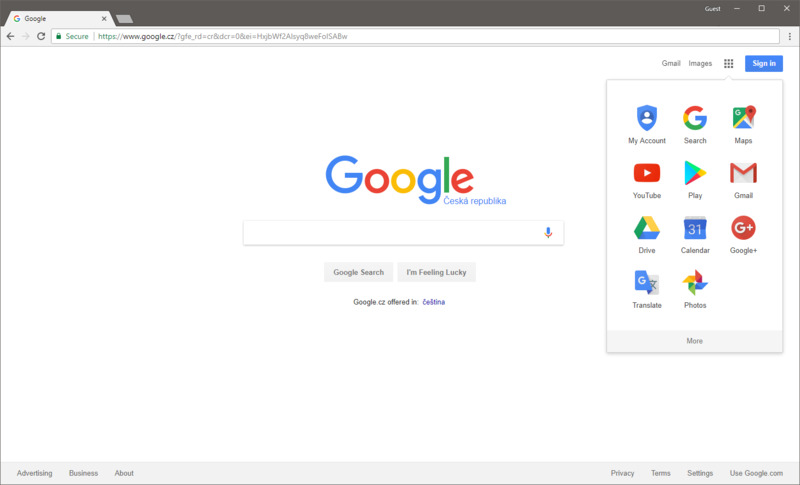 Browsing web without mouse will probably be some pain, but Google Chrome shortcuts will help you to jump to address bar faster, switch between tabs easier and reach lots of functions without using mouse. You'll be sorry if you weren't using any of them. These shortcuts require you to use your mouse. Chrome is free web browser developed by Google. It's released on September 2008 for Windows and reached version 61 as of this entry written. According to StatCounter, Google Chrome has 63% worldwide usage share of web browsers as a desktop browser. What is your favorite Google Chrome hotkey? Do you have any useful tips for program? Let other users know below. I couldn't find the ctrl + R one. Please help, I don't know what this means!